Here you’ll see a catalog of things how you may make money from a website. The only thing left for you is to choose the options that seem the best to you. Almost everyone is aware it’s quite possible to make money on the Internet. However, far from all people can do it. Many people do not even try, because they have not the slightest idea how to begin. 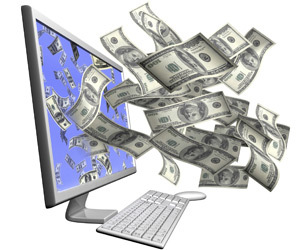 Moreover, everybody desires to make much money from the websites, but he is not interested at all in how to earn it. If you expect to make some money, you must spend money and time first. Such law is appropriate to both usual business and on the Internet, which is connected to making money from the created website. There exist several ways how to make money from a website. Let’s look closer at them. How to make money from a website placing advertisements there? Probably, advertisement appears to be the simplest and the most fruitful scheme how to make money from a website. Such money making scheme may be additional or the main. The first one is banner advertisement. They catch the visitors’ eyes and attract their attention. If a banner is informative, the flow of clients won’t make advertiser wait long. You are able to make much money on your website, if you have the formed audience and high website traffic. For instance, a narrow topic website has high website traffic when it has more than 500 unique visitors per day. Websites covering general topics have bigger numbers. Still, let’s discuss how to earn money from the website with the help of banner advertisement. 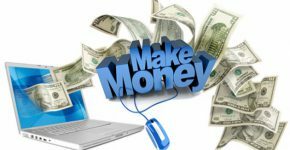 If you own a web-page and you yearn to make money from it, you should look for the similar websites and watch how they make money. If you notice that the main income comes from selling banners, you’d better follow them (banners) to the advertisers’ pages and look for contacting information. Then you should write them a letter, in which you’ll write something like this: Hello. I’ve got a nice offer for you. My website is similar to the one that advertises you. I wonder if you were interested in ordering your banner on my website. You should write a similar letter, and believe us, in case they are really interested, they will definitely ask the website’s address. If the advertisers are satisfied with it, you’ll pass to discussing the costs. 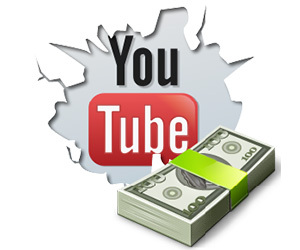 This way how you can make money from your website is direct. Such method is extremely profitable, because there are no commission fees. The second kind of advertisement corresponds to the content of the website, where it is located. Due to it contextual advertisement became so famous and is always in high demand. It’s very profitable for the advertisers (those people will see it, who actually need it), the sites’ owners (it’s a good opportunity to make profit and it doesn’t irritate your visitors) and the visitors themselves (they see those goods and services, which are related to the topic they look through at the very moment and, accordingly, they may be helpful). Besides, it concerns the PPC advertisements (pay per click). It’s quite clear from its name how you are going to make money. 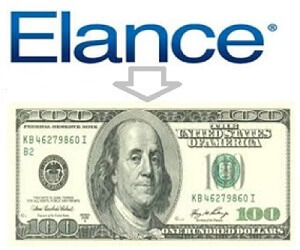 You’ll get paid for each click (pay per click, which the visitors make from your ads). The most widespread option in this section is Google AdSense; however, plenty of other providers also offer similar service. Firstly, you register in the advertising network and add to your website some fragments of code. 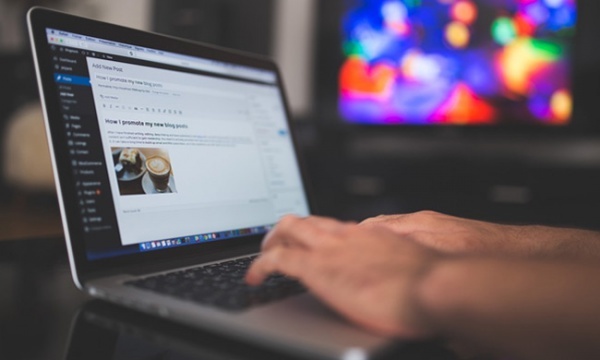 The network will fill your site with contextual advertisements (text or images), which are relevant to the site’s topic, and you will to make a definite sum of money on every click. The paid ads for the views (CPM). CPM advertisement is like pay per click, but instead of clicks, you are paid for the number of views (page reviews). The payment is made counting every 1000 views. Let’s imagine a website with 200 000 views per month, which installs an ad that costs $1 per 1000 views. It means the owner is going to make $200 every month. Just like using PPC ads, the sum of money from CPM advertisements is influenced by the advertisement’s location. The closer to the top you set it, the higher is the price per thousand of views. The bigger is the size (counting in pixels), the higher is your payment per thousand views, too. It should be noted that such advertisements will suit those sites, which have much traffic and high rate of views per visitor. Such method is rather new on the market, but every day more people install widgets in their sites to earn money. Such elements are developed to be easily put on websites without any troubles. Widgets combine PPC, Text Link Ads and affiliate programs. How to make money from the website by purchasing and selling direct links? It should be pointed out that selling links is not encouraged by the searching engines. In case you are too bold, you’ll get banned by the searching systems. Meanwhile, selling website’s links is an extremely popular method to make money from your page nowadays. Links are bought to advance the rating of the promoted WEB-project. The increased is made by raising the page’s positions on the list of searching engine results on the concurrent request. You are able to take charge for placing such links on your website. You must assure the definite number of people will see the links every month and you can take money for it. If only you had a list of 100 links, and you were paid $2 per month for each link, you would earn $200 only for publishing them on your page! 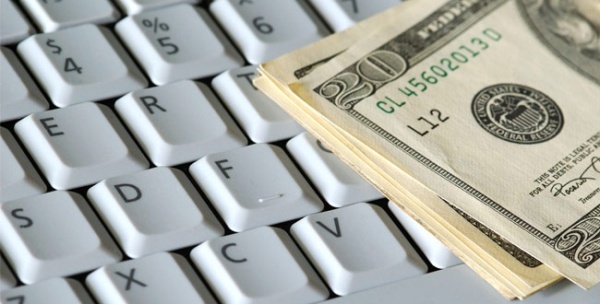 How to make money from a website by publishing articles? Publishing articles on your website is a perfect support and promotion of your resource along with a technique how you can make money from it. It’s quite like making money with contextual advertisements. The resource’s owner gets money and unique content by publishing the article. In its turn, they will definitely attract new visitors. The visitors have a possibility to find new information. The SEO specialist has the links to his site by placing his articles on other resources. Such method of how you are able to make money has one drawback for site’s promotion, which the owner must consider. Publishing articles people hurry to computerize them, it leads to automatic duplication of the articles with the help of various programs. The essence of it all is that you take an article and by changing the words on its synonyms you make 100-200 articles. Read also: How to Make Money from Blogging? It’s the reason why you must treat publishing articles on your resource seriously, picking and publishing unique articles only being sure in their quality. How to make money from a website using indirect processes? In case everything is properly done, this technique will become the best to make money from your site. Using suchlike ads, you’ll receive commission fee from each sale, which happened as a result of your recommendation. You redirect your site’s visitors to the goods’ page with the help of links, banners, text ads, etc. If they order goods, you’ll get the commission fee. It is similar to the affiliate marketing, though it’s a more accustomed way. You are able to write reviews in details on different products and publish them on your web-page. Obviously, you’d better take the items, which concern the site’s topic, because the site has its targeted audience. There is no sense making a detailed review on the roof-integrated solar arrays, if you specialize on diving, for example. In case you’ve got a product or a service, which you acquired, why not sell it on your page? Maybe, you are a great software engineer and you developed a useful tool, which is able to help financial experts to receive the needed data to their phones. 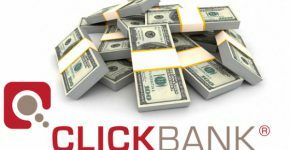 In this case, you can provide people with the possibility to download such program from your page and get a small payment in return. Maybe, you are keen on making handicrafts from pottery and you are willing to sell some works – sell them on your site. If your goods become popular, you will build a profitable business from them and you’ll make much money with the help of such technique! The advantage of such situation is that comparing to selling goods in the shop, which has relatively small clients’ database, your site is going to open to you the whole world to sell your goods and services. All people seem to start writing e-Books nowadays, so why not you try it too? They’ve become so popular for the last couple of years, when commercial eReaders appeared, such as IPad from Apple or Amazon Kindle. You could write a book about anything you want. Maybe, you like doing all house work and you know how to do it perfectly well. In this case, you could write a book of tips on how to fix your house, which may turn out to be very helpful for others. Later, you could sell it on the virtual advertising boards or on the Internet auctions. You could also sell it on your website and get additional income! From the point of view of the real income, you’ll get 100% from the sales and you’ll definitely attract additional traffic to your website. 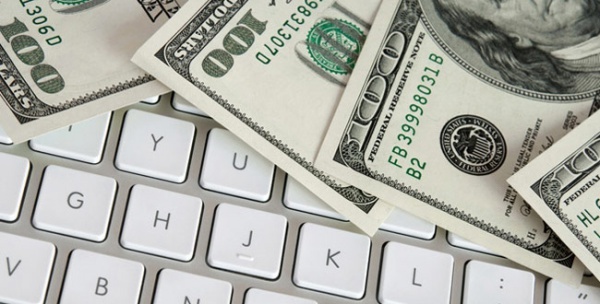 So, now you know a couple of ways how to make money from your website. Certainly, this list can be easily broadened, because life does not stand still and every day brings us something new. Whether you are going to use the received knowledge depends only on you. Anyway, we wish you only success in making money on the Internet.